Here at Brackley Industrial Maintenance, we pride ourselves on being one of Oxford&apos;s leading experts in the world of industrial roofing. 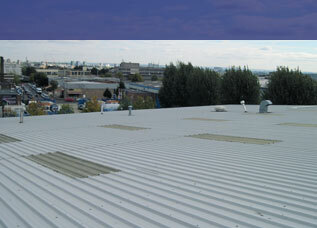 Thanks to our wide-ranging expertise, we are able to offer state-of-the-art roofing solutions for commercial and industrial premises of all sizes and characteristics. 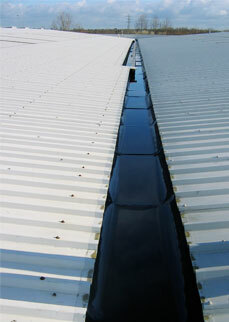 Our industrial roofing services include everything from design consultations to full roof installations or roof repairs. We can also supply and install high-quality roof cladding that adds a weatherproof layer to your roof and protects your structure from water damage. Local clients in Oxford can now benefit from our asbestos roof removal services, as our team is trained and licensed to handle hazardous waste. We can also fit your industrial roof with new gutters, replace worn out roof fixings and flashing, install roof lights, and fit your roof with a wide range of sheeting materials. 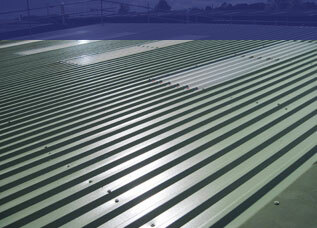 At Brackley Industrial Maintenance we place high importance in safety and compliance. This is why all our commercial roofing projects are carried out by experienced roofing contractors that have trained with the Construction Industry Training Board and with the IPAF. In addition, our installers have undergone Kingspan training and are therefore able to provide energy-efficient and cost-effective roofing services to the highest standards of quality. 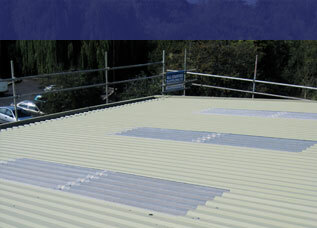 The team at Brackley Industrial Maintenance have more than two decades of experience carrying out safe and durable roofing installations and maintenance services. These services are now available to clients in Watford too. For professional advice, a free consultation, and helpful information, visit us in Banbury or give us a call on our local number to discuss how we can help with your specific needs.